Season Five is an international booking agency, based in the Netherlands.We offer a rich blend of soulful music! 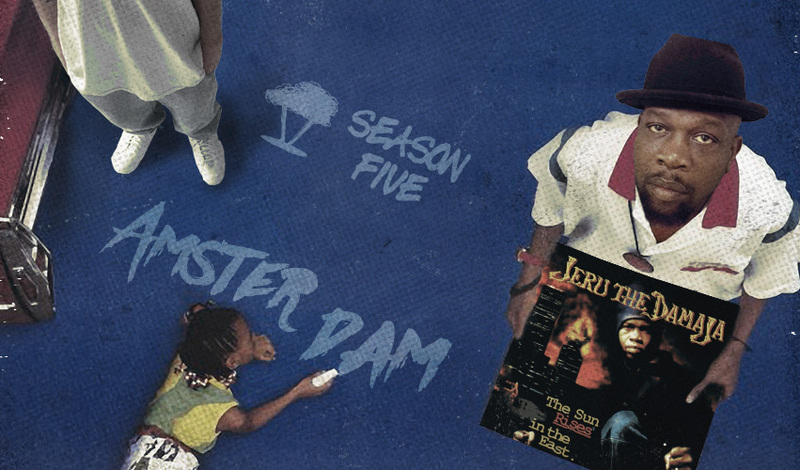 ‘Do The Right Thing’ is a bi-monthly event in Amsterdam hosted by Jeru The Damaja and Season Five. The Beatnuts, The Gang Starr Foundation, Pete Rock & CL Smooth, Diamond D & Large Pro, DJ Maseo; they’ve all performed at DTRT. It’s all about international showcases and feel good music.